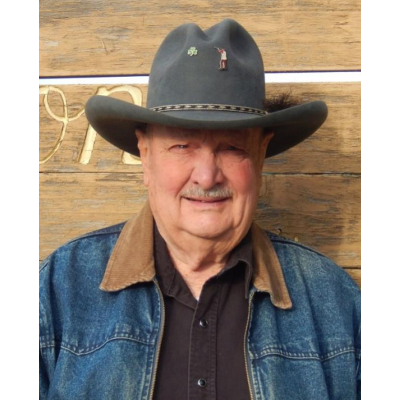 Charles (Chuck) T. Randle was born April 9, 1931 and has lived and worked in Idaho except for two years when he served in the U.S. Army and was stationed in Okinawa. He worked at the Potlatch saw mill for 20 years and later owned and worked at C&L Lockers in Moscow with his father. Chuck is a life member of the Colton Booster Gun Club as well as a past life member of the now defunct Pullman Gun Club. A very successful competitor over the years, he has shot 114,250 singles, 100,125 handicap and 54,800 ATA doubles. machines, voice calls and shells to both the former Pullman Gun Club and the Colton Booster Gun Club. Chuck also shot extensively in Montana, Washington and Oregon. He has taken 17 trophies at the Washington State Shoot, 14 wins at the Idaho State Shoot, six wins at the Montana State Shoot, 14 wins at the Western Zone in addition to wins at the Inland Empire Handicap and the Oregon State shoot. participated in registered shoots several times each month. He is a most worthy addition to the Idaho State Hall of Fame.